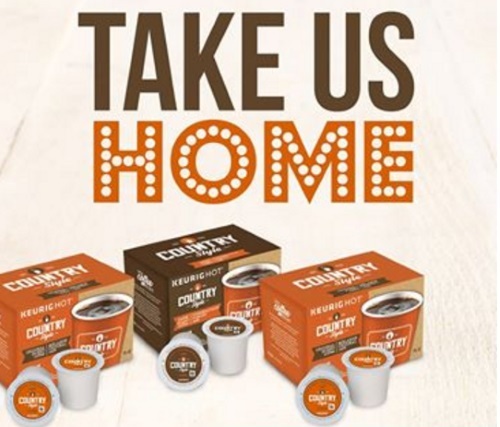 Country Style is giving away free cases of Country Style K-Cups! This includes 6 full size 12 count boxes! To enter just click on the link below and leave a comment on their giveaway post about why coffee is an essential part of your life and you will be sent a Free case of 6 Keurg K-Cup boxes! Country Style will contact all the winners for their addresses. Offer available within Canada only while quantities last.